Designed with modern families in mind, the Cúpla Duo is our most flexible and adaptable pushchair to date. Whether you’re expecting one bundle of joy, twins or welcoming an addition to the family at a later stage, the Cúpla Duo can be easily customized to your needs. Pushchair. Suitable from birth to 15kg the Cupla Duo seat can be used forward or rearward facing and can be adjusted into 4 different positions. It also boasts an adjustable wipe down foot rest. Carrycot. The amazing seat design allows you to convert the pushchair seat to carry cot so easily. Also complete with carrycot apron to keep baby nice and snug when out and about. Air wheels. 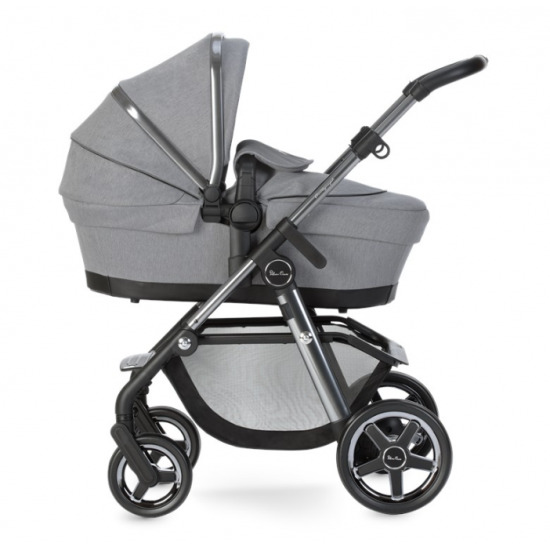 The rear air wheels provide a smooth ride for parent and baby in single or double mode. The rear suspension means the Cupla duo can tackle almost any terrain. Complete with wheel pump. Triple section hood. Give your baby complete shade from the elements with our clever triple section hood and sun visor. Boasting the luxurious quilted lining the hood also comes with a viewing window at the back. Rain Cover. 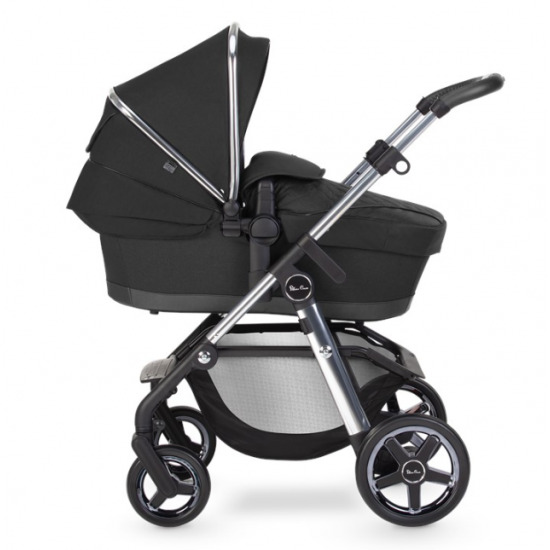 For those rainy days the Cupla Duo comes comlete with vented rain cover that fits both Pushchair and carry cot mode and folds neatly when not in use. Leather-Look handles. 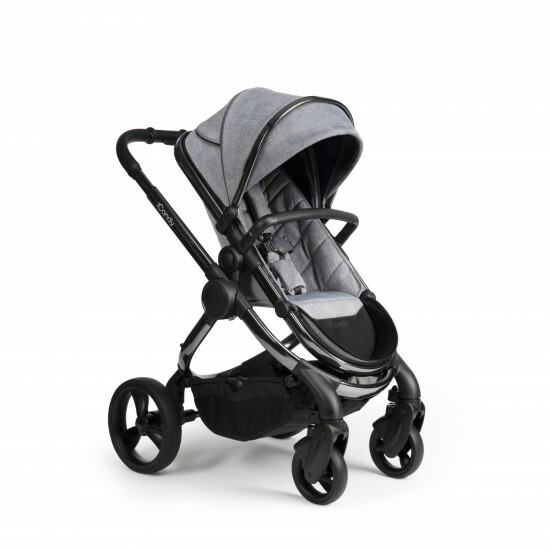 Included are the leather-look adjustable handle and removable bumper bar that allows you to remove one side or both for easy access for your baby. Newborn Insert. 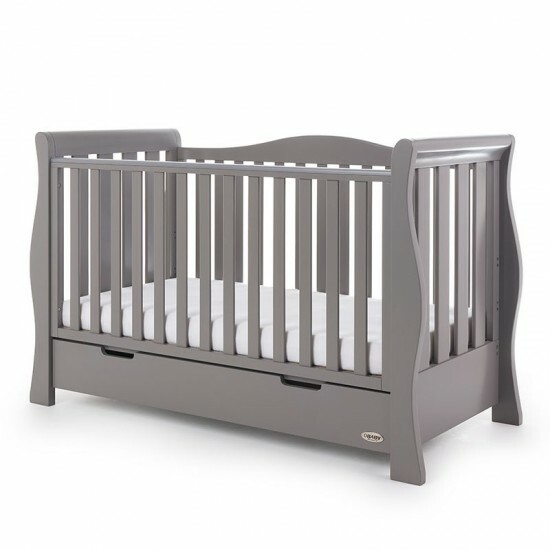 The newborn insert provide safe and supportive place for your baby to rest when on the go. The insert is reversible allowing you to change the color of the interior of your buggy and offering 2 different textures. The Cupla Duo Second Seat Unit allows you to convert your single Cupla Duo Pushchair into a double Pushchair. An optional carrycot is now available for your Cupla Duo. 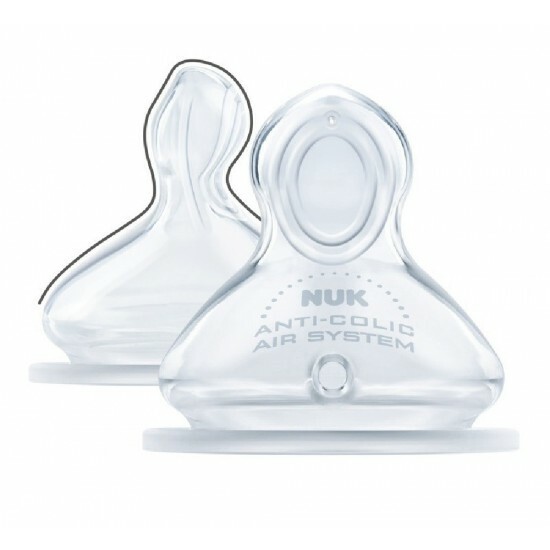 It's suitable from birth until your baby is able to sit unaided or weighs up to 9kgs. It's also designed to allow you to use it for overnight sleeping if you are visiting friends or family. With a few simple snaps these adapters can turn your Cupla Duo Single into a Cupla Duo Double! The adapters allow you to attach a second seat or a car seat in the lower position, giving you the ability to fully customize your Cupla Duo.